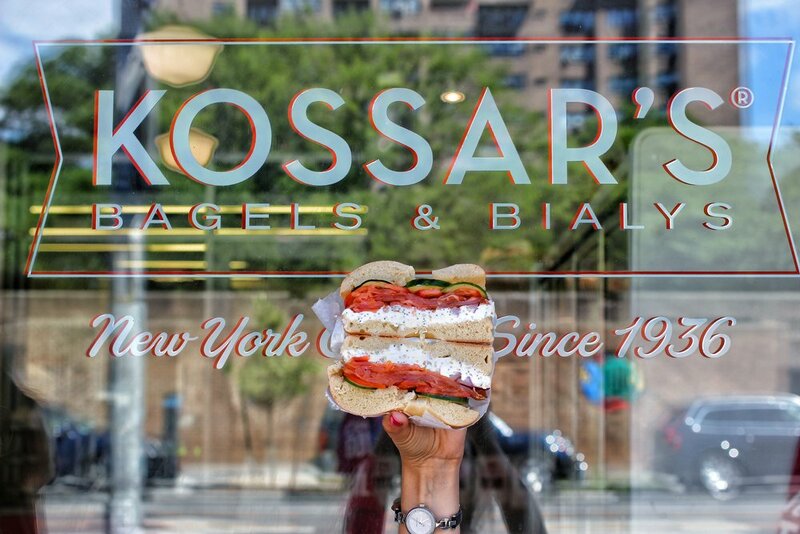 Kossar's was opened in 1936 by Morris Kossar. 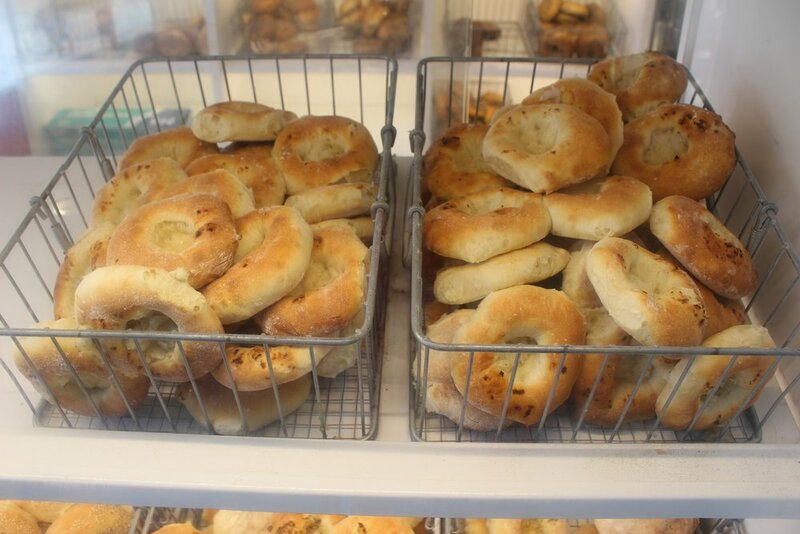 Today it is the oldest remaining Bialy bakery in the United States. 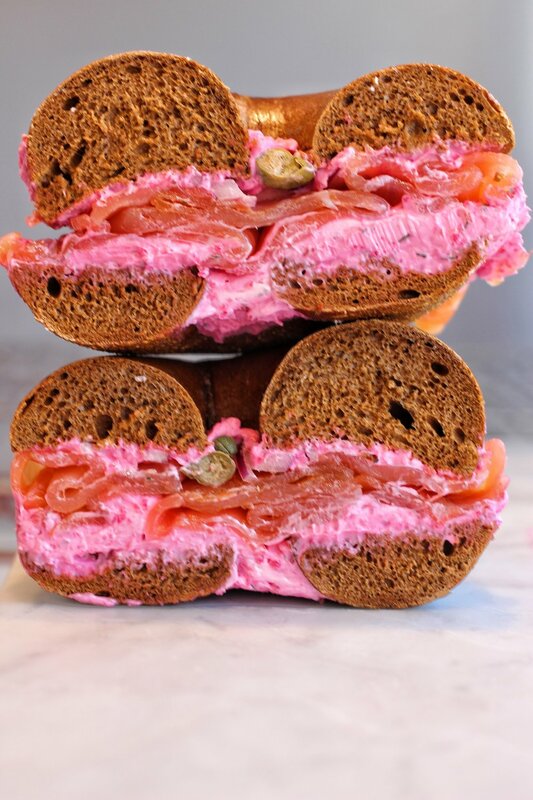 The establishment was taken over by new ownership in recent years but remains committed to upholding the traditions of this great Jewish appetizing shop. They offer a range of items to go or for dining in. 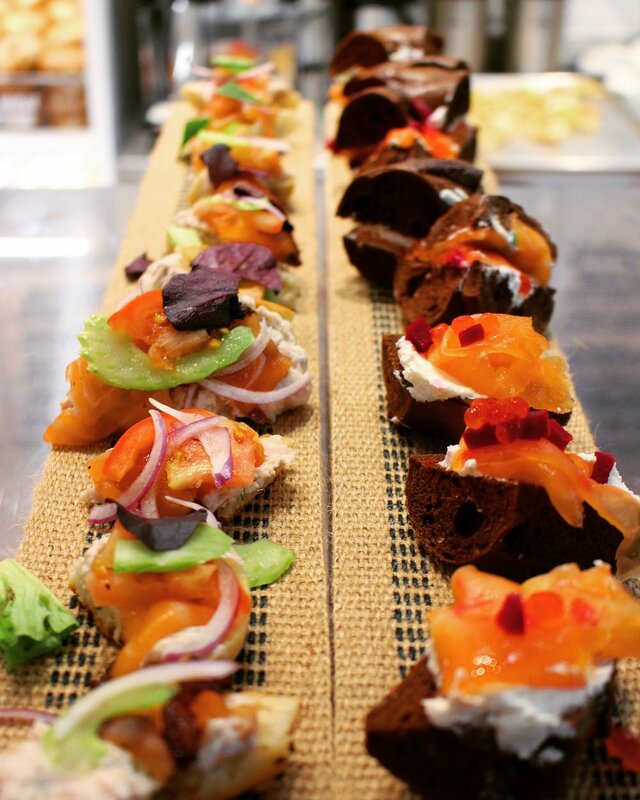 In their cases you’ll find stacks of cream cheese, cured fish, loaves of babka, and fresh challah. 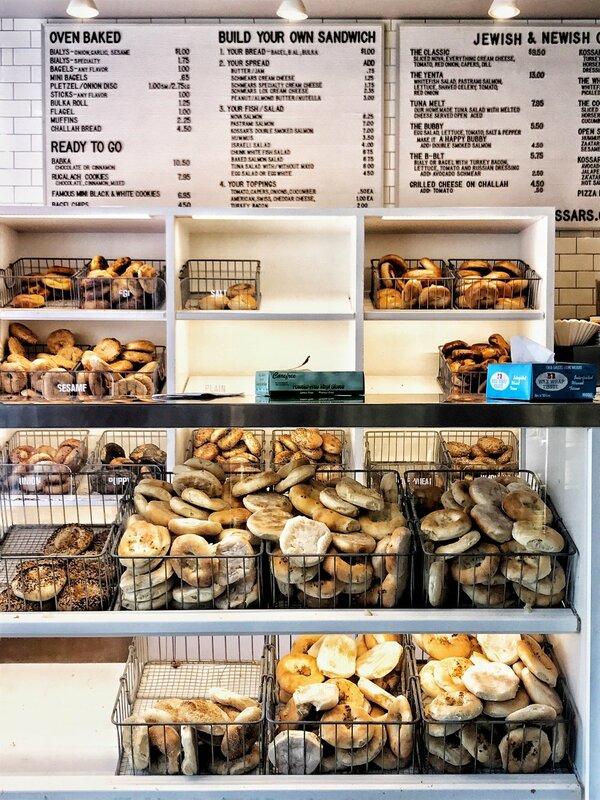 You can choose from fresh bins of brick oven baked bialys and kettle boiled bagels. 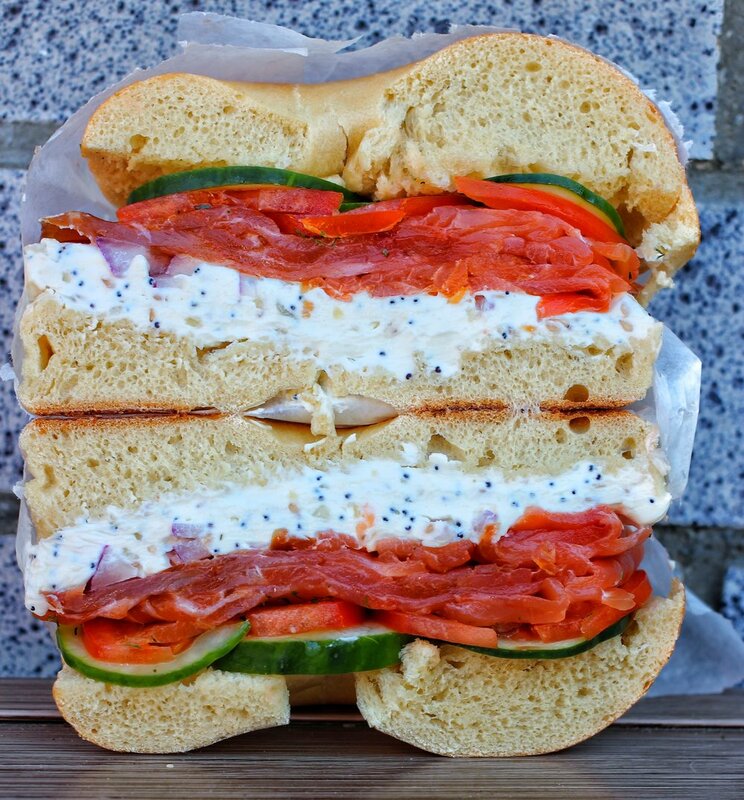 They will stack your bagel high with any combo of salmon, sable, white fish, or egg salad. 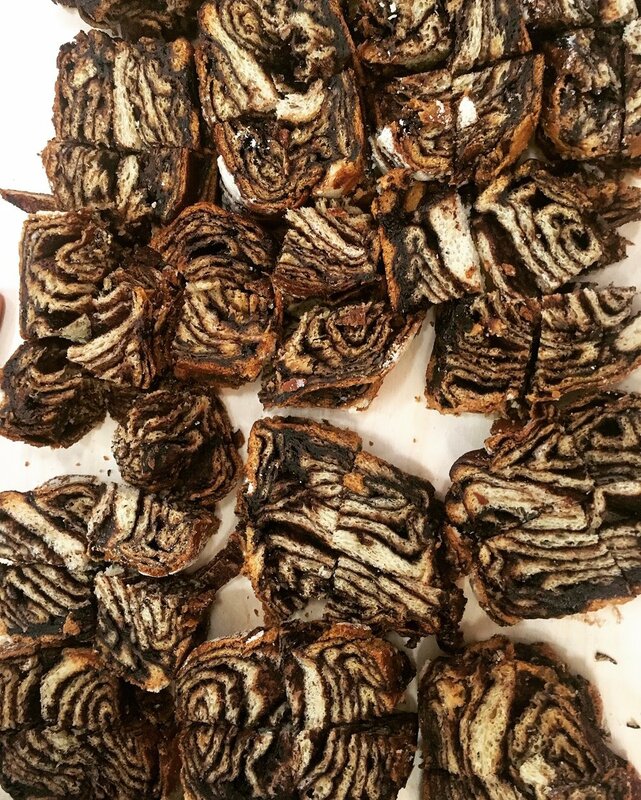 For something a little modern, they have gooey chocolate babka French toast and pizza bagels. I look forward to many more years of their success.